Beginner acrobatic tricks – including basic inversions, flips and spins. 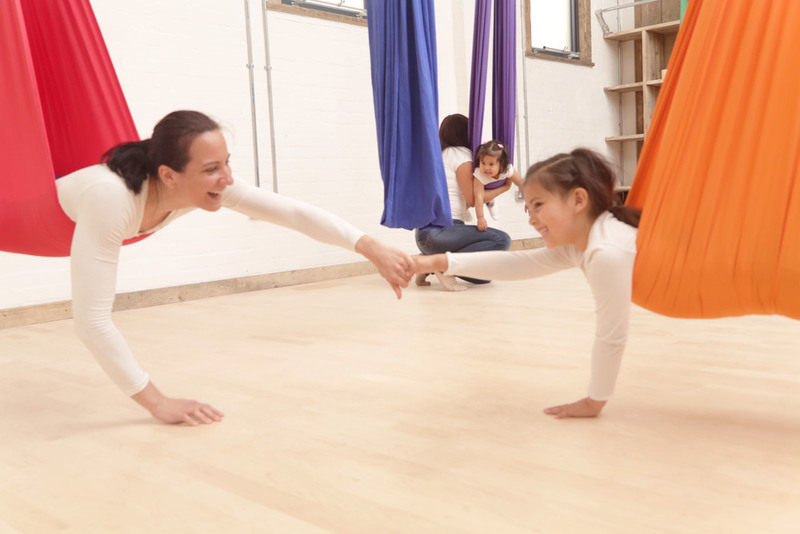 Aerial Yoga for Children is a 12-week course, based on the general school term. 12-16 (Aerial Yoga for Teens - AYT). £120 (£10/lesson) which includes online registration, personal equipment use, props that are provided during classes and instruction. Please note Terms and Conditions applies.